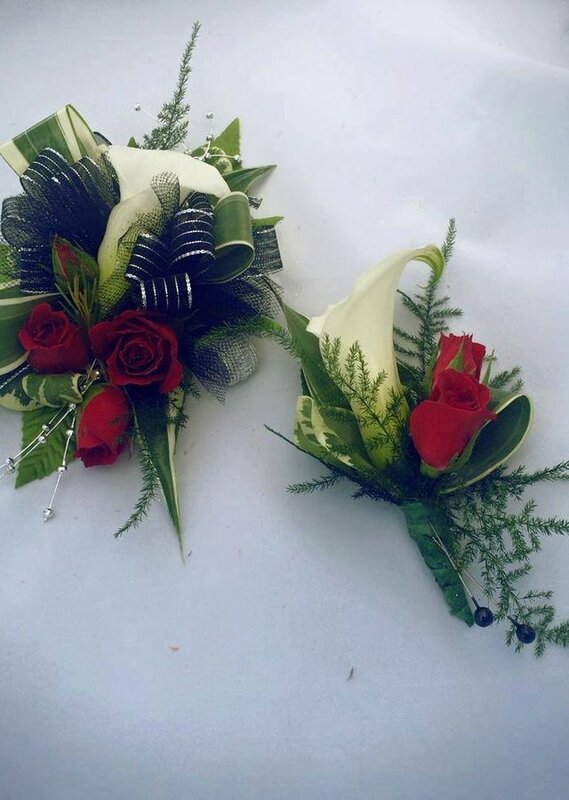 Prom, weddings, or just because! 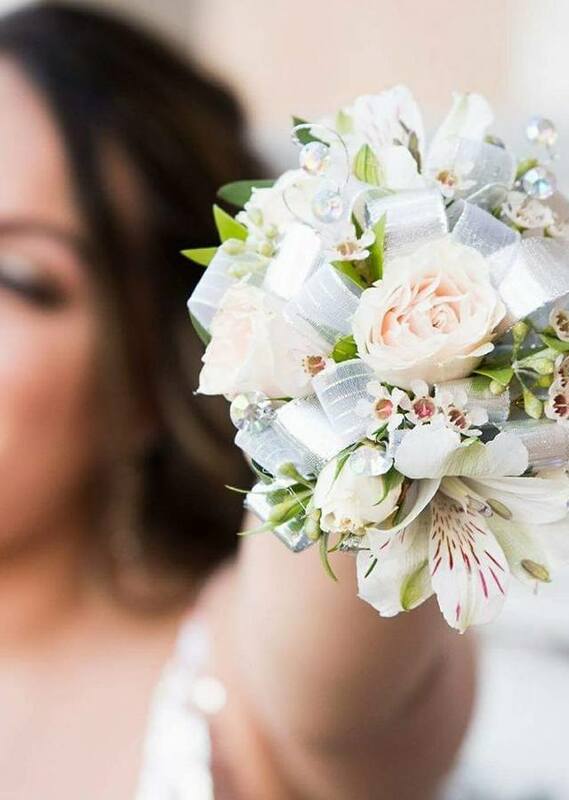 This succulent corsage is the perfect accessory to your special day. 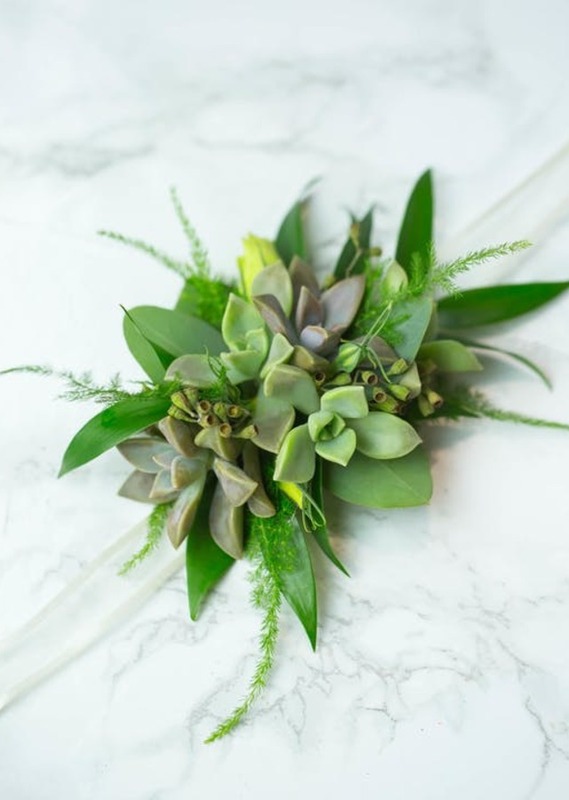 Assorted greenery combine with succulents on a delicate ribbon to create this modern corsage. **Please note that succulent varieties may differ. 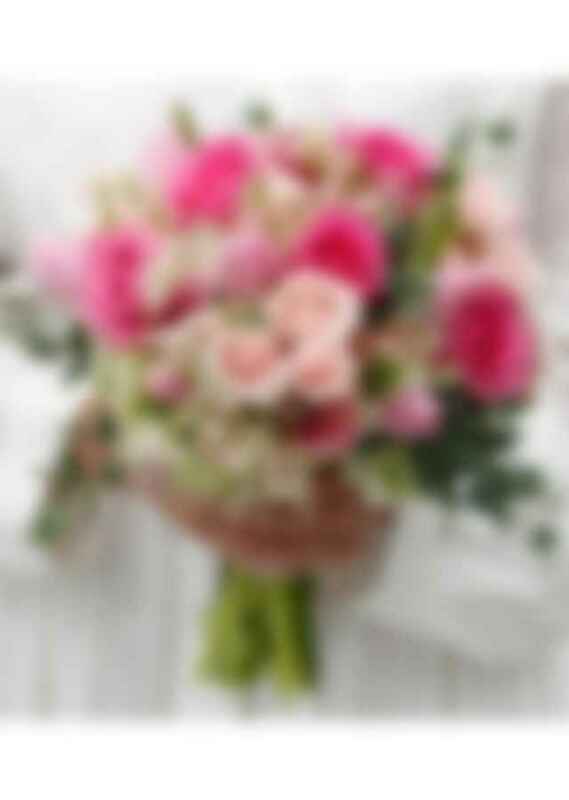 Please call us if you would like to specify succulent varieties used, or anything else we can do to make this piece personalized!